Parents know that every child’s needs and wants shifts as he or she grows up. Several changes may show such as their needs for clothing and especially, their room furniture. And probably, the most influential furniture in your kid’s room is the bed. Typically, the bed’s size must be proportionate to your child’s height. Various modifications and functions may also be essential depending on their wants. Here are some bed modifications and options you may try for your child’s room. Captain bed sets or often called daybeds, are one of the most flexible pieces of furniture that you can purchase. This bed are useful stuff and can play different purposes in your home. Captains bed combines the comfort of the sleeping area and the storage advantage of a closet. Also, helps your kids organized their things with the use of this bed that at the same time, a large dresser that they can sleep over every night. Loft beds may be the best options for rooms with a limited area since it maximizes the space efficiently. The frame of loft bed is essentially elevated to offer enough space for shelves, desks, storage, and even seating underneath of it. These beds come in low, medium and high arrangements. Some fit with canopies to portray a castle effect, and others come with either steps or slides that provide safe and fun when getting down. Bunk beds come with a single frame which characterizes two beds placed on top of each other. It allows parents to utilize every inch of their child’s rooms by making use of its collection of features. You can purchase those bunk beds with stairs that serve as an alternative to ladders. These beds are growing more popular, making them an excellent choice for both children and parents. Stairs are not just safer compared to ladders, but they also offer additional storage area that comes with extra drawers and shelving. 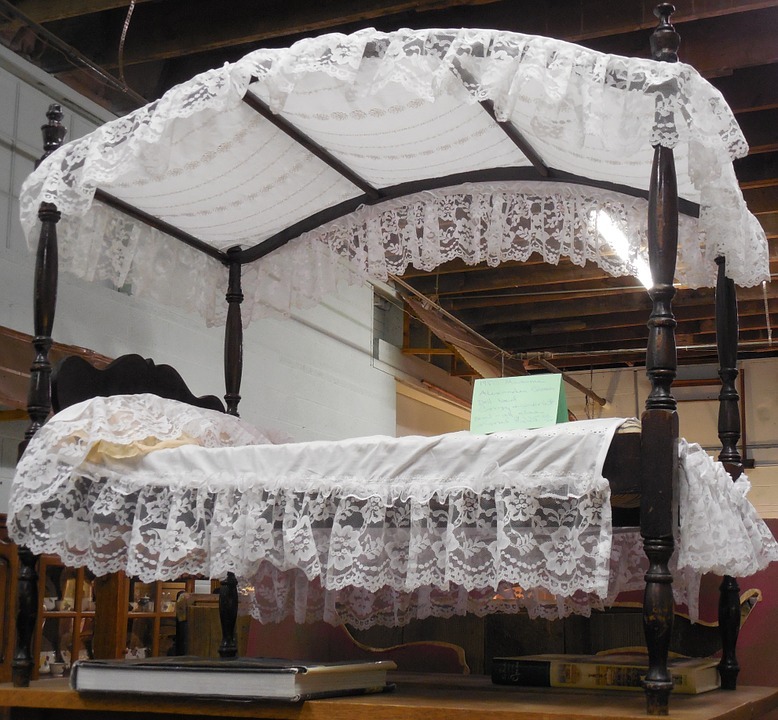 Canopy beds portray a picture of wealth and comfort progressed during the 16th century. These beds are like those in the bedrooms of French palace and often associated with noblemen, privacy, privilege and wealth. Having these bed sets in your child’s room will make your kids feel the happy and comfortable environment. In addition, think of hanging some curtains from the ceiling to make your canopy bed a little traditional. Also, choose the best mattress to satisfy your child’s happiness. Trundle beds are another space-saving solution you might consider purchasing for your kid’s room. These beds offer a secondary bed that can be slid and folded beneath the first casing when not in use. Trundles are quite common in twin beds often have additional drawers built into the shell for added storage area. For hassle-free purchasing and different choices of beds, you can visit online sites like Black Mango. And as a parent, you may already know what their needs are, but it’s also essential to hear their wants. Your child’s home decor furniture doesn’t have to be serious, as long as it promotes safety and meets their needs. More importantly, choose the best furniture that fits the both of you. Let your kids cooperate in selecting furniture, like beds for example. Find out more related post: Kids can download 2018 new games NfmGame for enjoyment.